1. Support for HDMI passthrough of Audio HD codecs like E-AC3, TrueHD. 2. Support for external audio track loading. 3. Support for different audio output methods (Android Java AudioTrack, Native AudioTrack, OpenSL). 4. FFMPEG library is updated to 3.2.4. 5. More options for precious zoom and stretch. 6. Improvements on media scanning and listing. 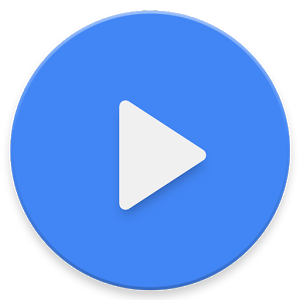 NOTE: If you experience difficulties with downloading MX Player Pro 1.9.0 Patched with DTS / AC3 APK from given links below, please try to login first to those file hosting before download (it's free to create an account), make sure to uncheck "Use our download manager and get recommended downloads" or similar, if any.